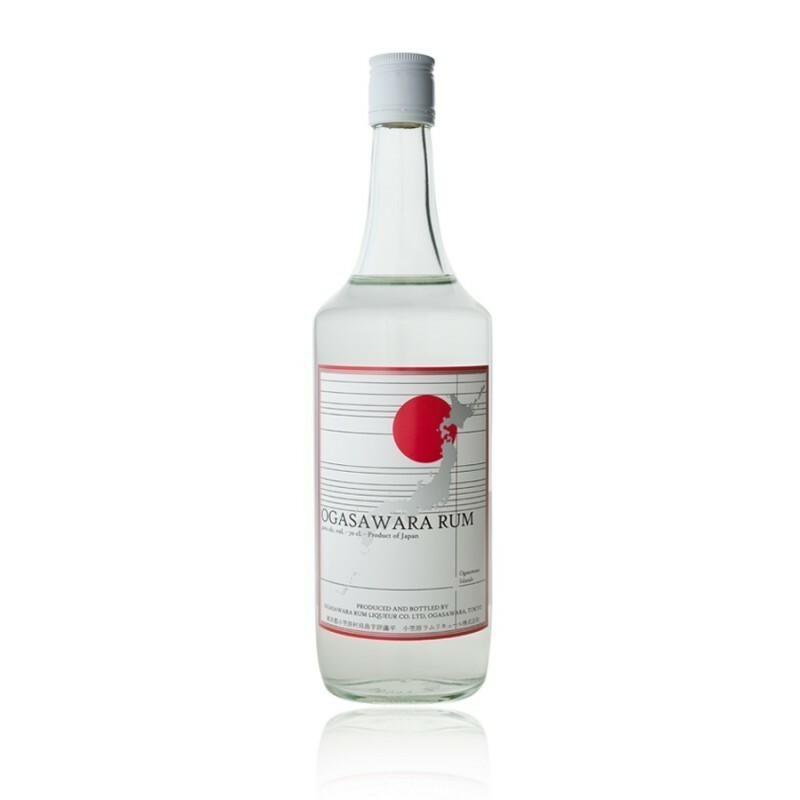 Have you found an online vendor selling Ogasawara White? Well, this is interesting. It's made from molasses, from sugar cane grown on Ogasawara Island, 600 miles south of Tokyo. It's very dry, nutty, smoky, salty and slightly sour...all in all, not my tip-top flavor profile, to be honest. This is a mixing rum, provided the mixer is grape soda and you're the one drinking it.